An Autobiography or a Personal Memoir is an account of one’s life history in one’s own words. But what is the need of penning an Autobiography? Isn’t it way too pontifying? No. Autobiography is not about crowing pedantry. The literary genre brings out the dark side of you in the most emotional way. And leaving that chance to someone may make a debacle of it. Because nobody can understand your life better than you. 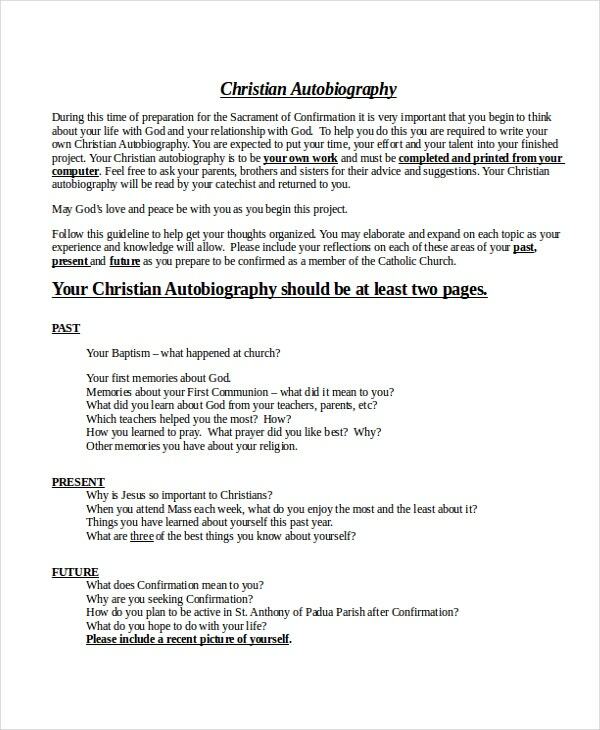 Below are some Autobiography Outline Examples for your use. Do you want your Autobiography to be pithy and terse? 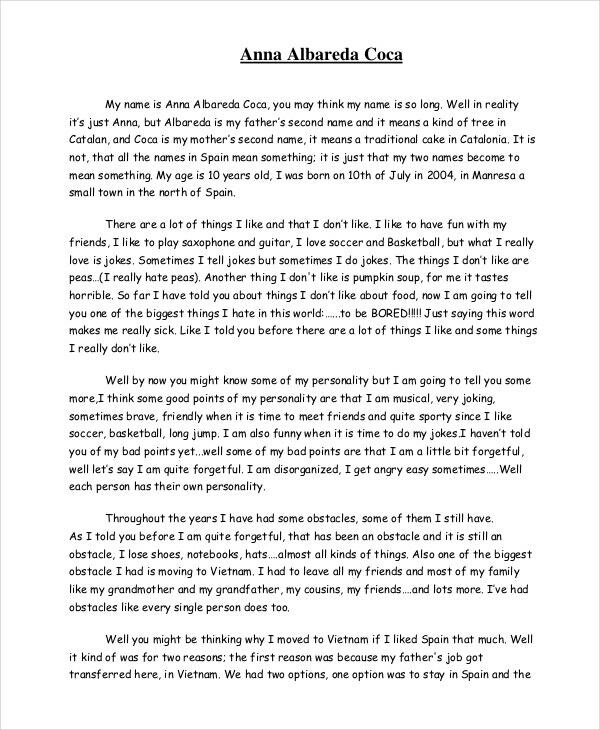 Then consider this Short Autobiography Example designed with a minimalistic approach. You will love this portable version for its preciseness. 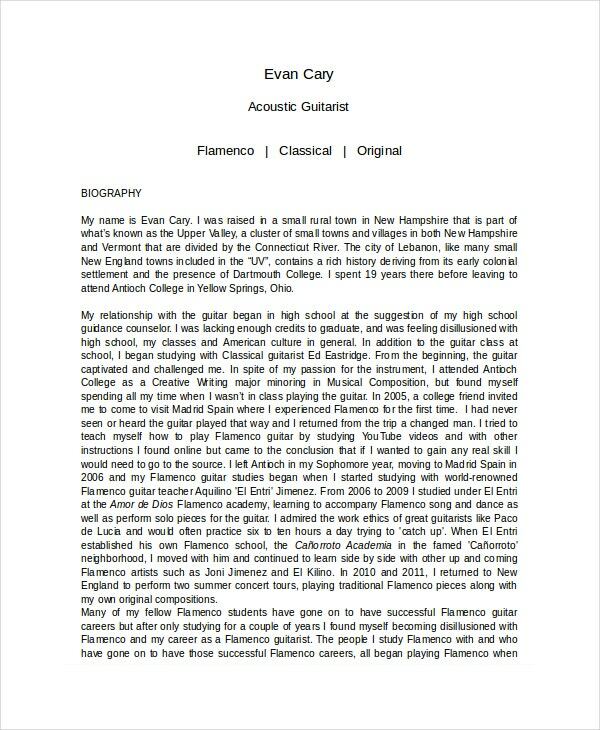 You may also see Biography Outline Templates. 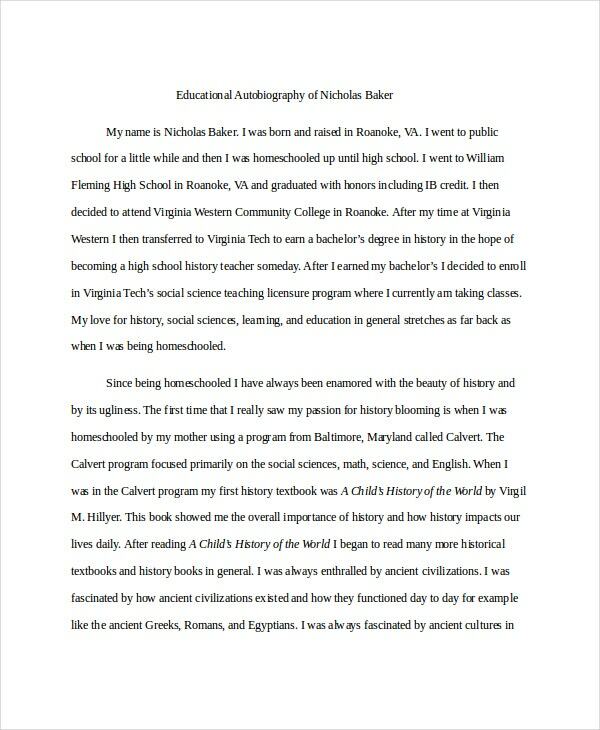 High School Autobiographies are nothing but personal statements that fetch you an admission in a grad school. 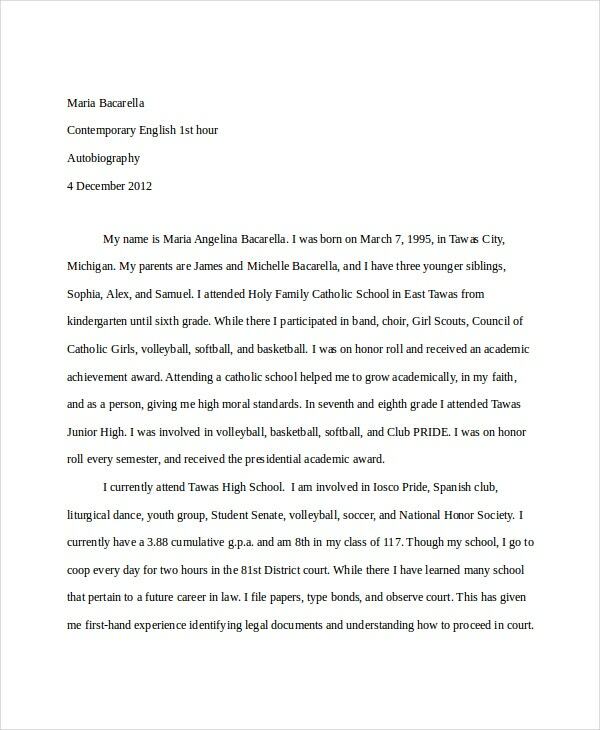 This High School Autobiography Example helps you voice your beloved passion of choosing your major. His Story, History. My Story, Mystery. If you want to write an autobiography like that of Abraham Lincoln’s, but lagging behind due to the above statement, come out of that gutter now. 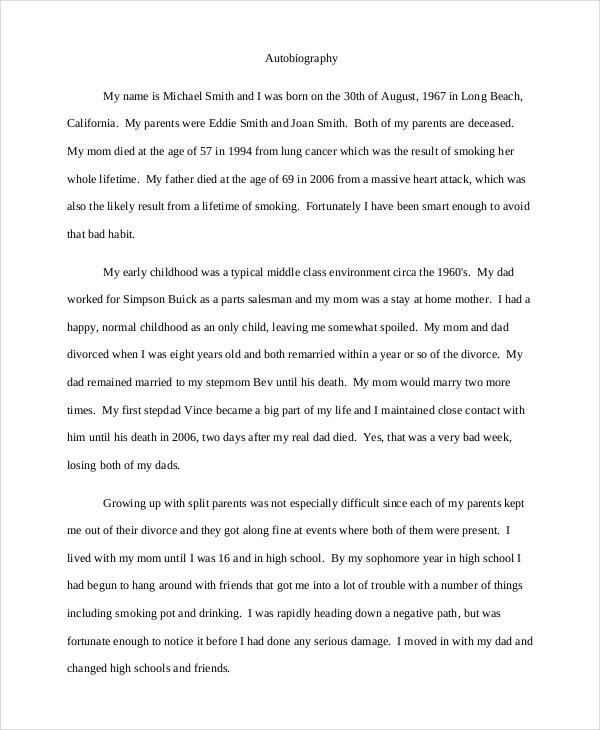 This Brief Autobiography Example addresses the incidents to the point without any fuss. 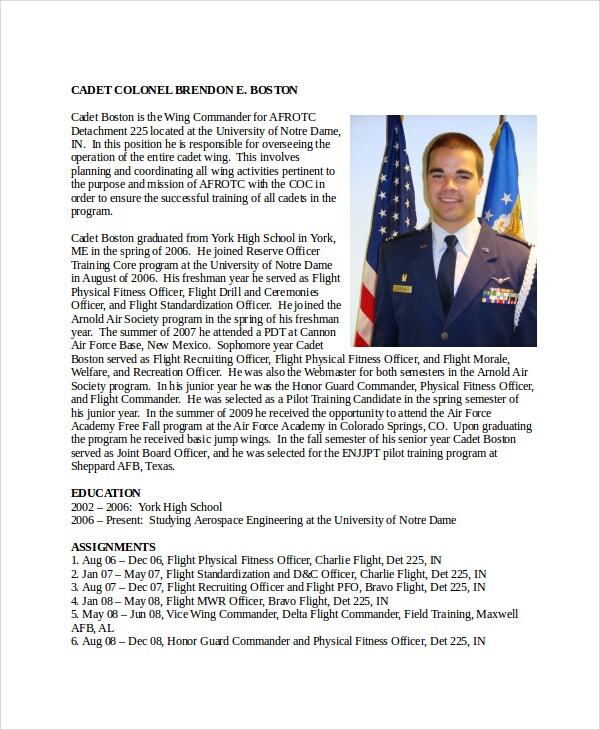 You may also see Biography Timeline Templates. If you happen to be an international student who has got admission afield or a new expat exploring the far Isles, this Cultural Autobiography Example helps you expose the cultural richness of that area in a good light. You may also see Outline Templates. Christianity is not a religion, but a relation. Here every good life deserves to share the memories and experiences with the fellow Christians. The Christian Autobiography Example is for those who have lived an ideal life and those who mattered. You may also see Timeline Templates. The Developmental Autobiography Example focuses more on your transitional phases of life and how they influenced your success. Because this is what most aspirants look for in a successful person. You may also see Literature Review Examples. 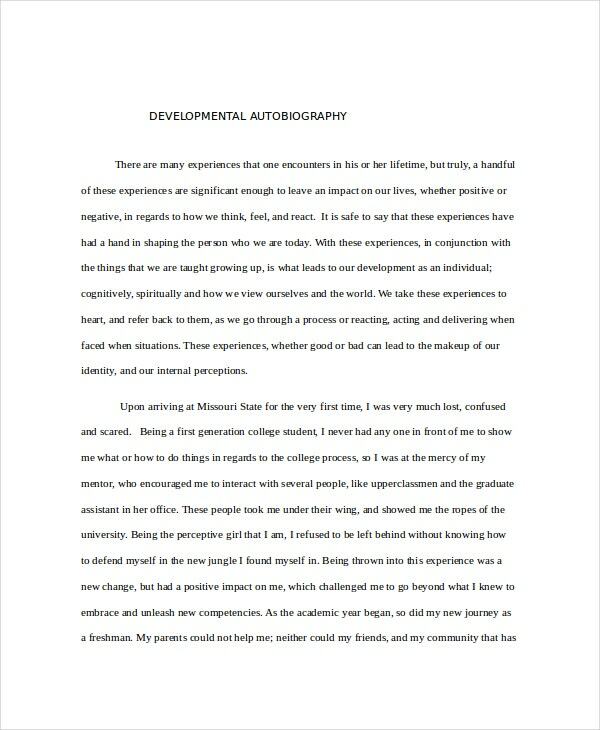 This Educational Autobiography Example discusses the foundational experiences of reflective educators. It also shares the instances that took place in their lives that shaped their lives and helped them understand meaningful education. You may also see Classical Conditioning Examples. 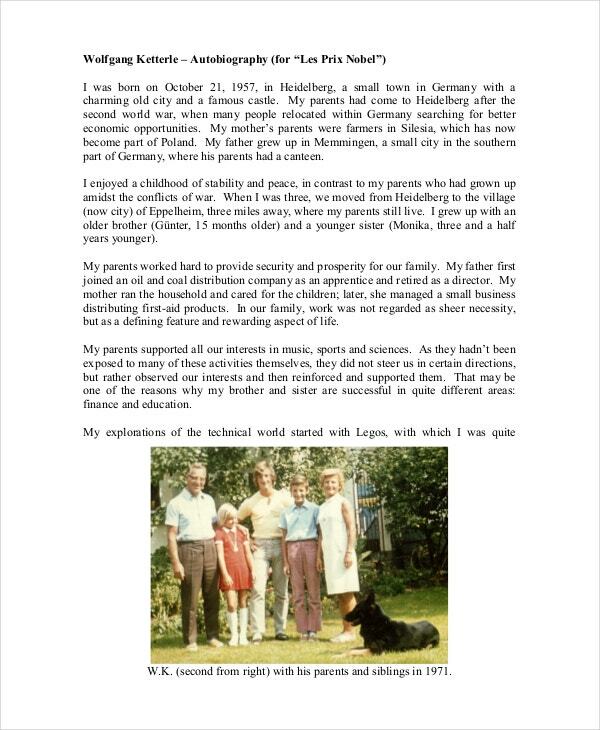 Why does a Writer Write an Autobiography? An Autobiography is a window into a person’s past and you cannot judge a person accurately by his/her Autobiography Outline. But if you are genuine, people will connect more to that and recognize you in your work. Moreover, it is marvelous to see your life in your words. Penning your words is therapeutic. However, many times your thoughts get clarity once they are spilled on the paper. 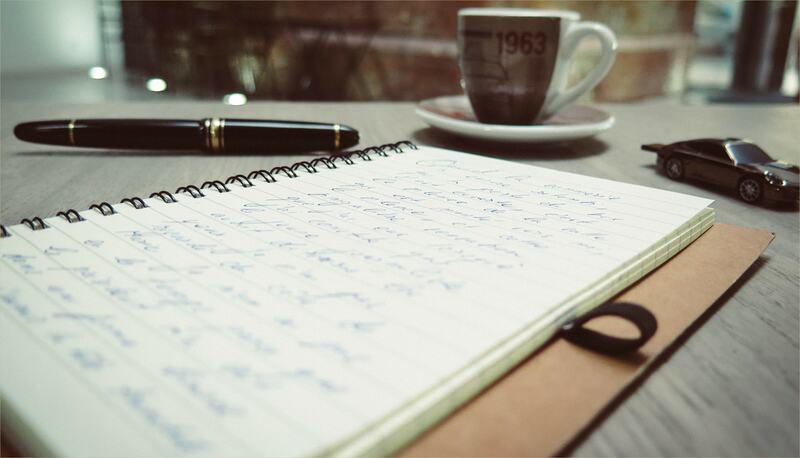 Though there is no hard and fast rule to write an autobiography, the examples in this article serve as excellent references. They are not only meant for people who achieved success through standard measures of achievement, but also for the champions of working class. But be careful while writing an autobiography; people will get carried away with your thoughts. You may also see Performance Review Examples.